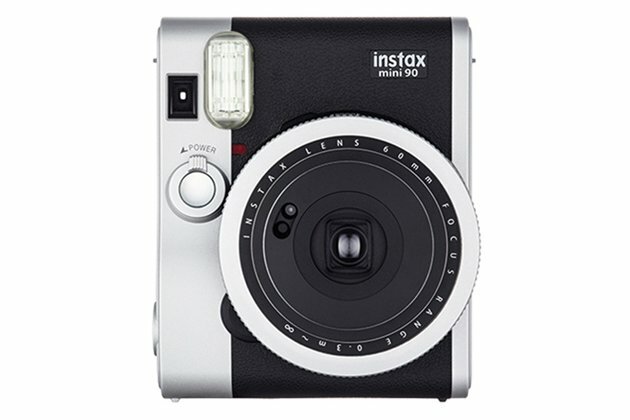 Despite the digital camera sales slowly losing it’s grasp to smartphones, Fujifilm’s instax camera which was supposed to be a niche product targeting the younger market has been a success. Masato Yamamoto, general manager of Fujifilm’s photo imaging products division said “People crave something real, a physical object that is unique and that you can hold in your hand,” on the sidelines of the camera launch. “Film yields an authenticity that is often missing in a digital world” he adds. Fujifilm is now the only major instant camera maker of the world. Today, Fujifilm unveiled the Mini 90 Neoclassic camera, a higher end model than it’s predecessor targeting serious users. It comes with more advanced features such as macro mode, 10 second exposures, multi exposures and programmable electronic shutter speeds of up to 1/400 of a second. The Mini 90 Neoclassic will cost around $210, compared to previous models which costs as little as $60. It is only available at Japan for the time being and will hit the US market next spring in 2014.